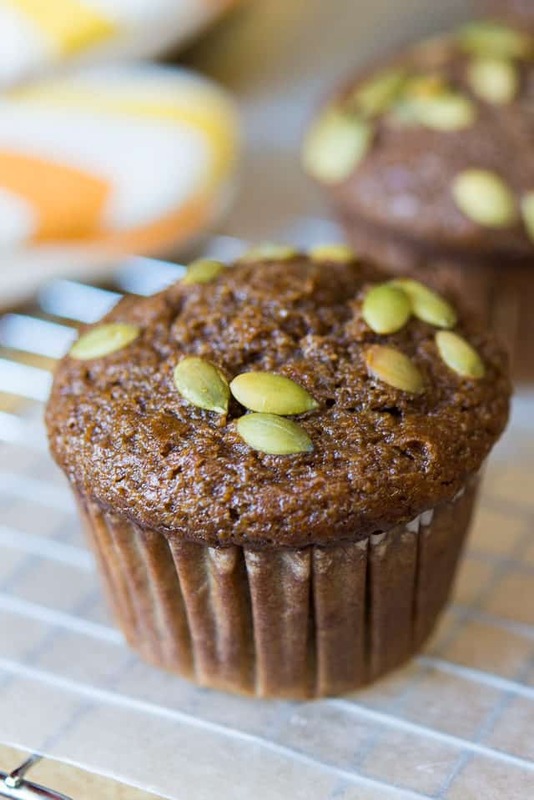 These fresh Pumpkin Muffins are flavored with warm spices and topped with pumpkin seeds for a delicious fall treat! Moist, flavorful, and not too sweet, these pumpkin muffins check off all the boxes for what I love in fall baking. It’s a great opportunity for using fresh pureed pumpkin (though you could use canned too), and baking with the classic combination of cinnamon, nutmeg, allspice, and ginger. These muffins make the house smell amazing when you bake them! 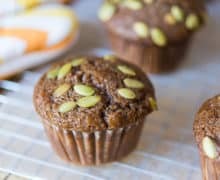 We use half whole wheat flour in this recipe, to give the muffins a more interesting flavor and make it a little healthier. Because this is technically a “quick bread” like Banana Bread where we don’t want to develop gluten, it’s fine to use some whole wheat flour here. A little bit of molasses also adds a complexity of flavor and a nice dark color too. Best of all, these muffins are SO moist. I can’t stand dry muffins, and these really deliver when it comes to texture! This will give us that classic pumpkin spice aroma that we want in pumpkin baked goods! Then whisk to combine well. You can use canned pumpkin as well, but as I covered in this fresh pumpkin vs canned pumpkin post, I find fresh pumpkin to be SO much better. Mix the wet and dry ingredients together in batches, along with buttermilk, then divide evenly into 12 muffin cups. Twenty minutes later, you’re in business! Pumpkin Roll cake is another of my favorite fall baked treats. Enjoy! How to store pumpkin muffins: Let cool completely, then store at room temperature for up to 3 days, or in the freezer for up to 2 months. 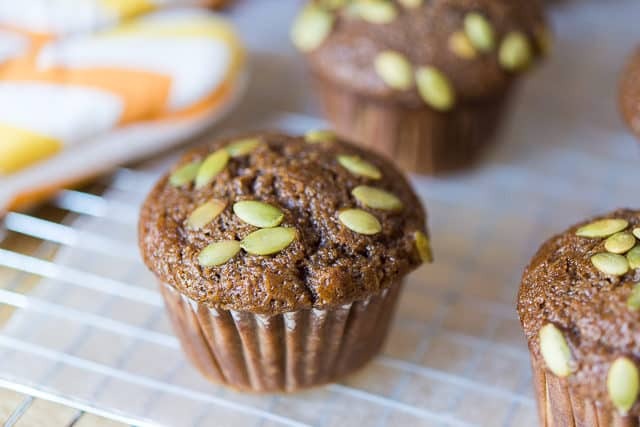 These soft and fluffy Pumpkin Muffins are flavored with warm spices and topped with pumpkin seeds for a delicious fall treat! Preheat the oven to 400 degrees F. Line a 12 cup muffin pan with paper liners. 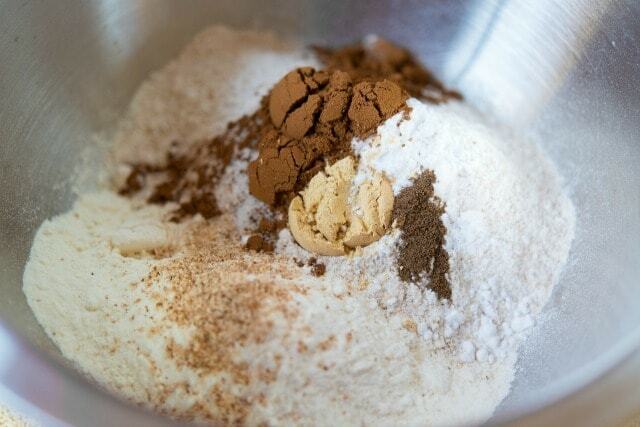 In a large bowl, whisk together both flours, baking soda, salt, cinnamon, ginger, nutmeg, and allspice. 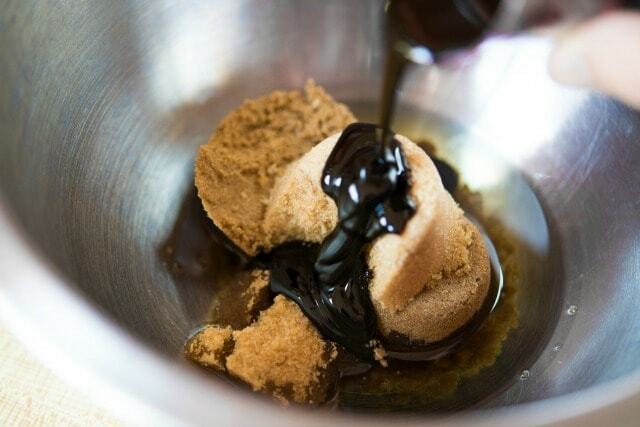 In another large bowl, whisk to combine the sugar, molasses, oil, and eggs. When you stop whisking, there should be a bit of frothiness on top of the wet ingredients. 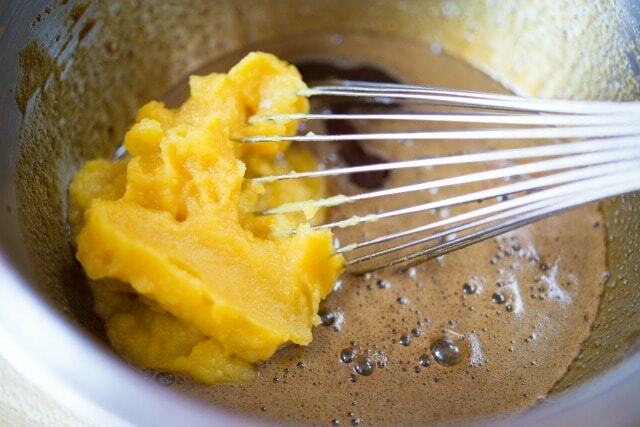 Add the pumpkin and vanilla extract, and whisk to combine. Before we get into mixing everything together, remember that you want to whisk/stir as little as possible for these muffins. 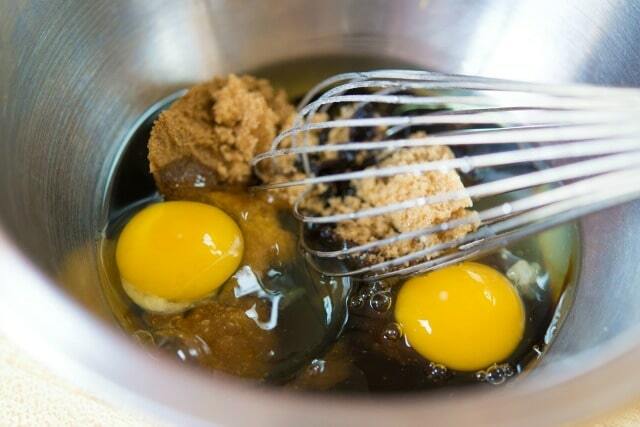 If you whisk too much, it will make the muffins tough because of gluten development. Lumps are okay. Whisk half the flour mixture into the wet ingredients, then whisk in half the buttermilk. Repeat with the other half of the flour, then the rest of the buttermilk (doing this in bursts lets the wet ingredients incorporate everything well). When the batter is combined, evenly divide it between the muffin cups. Every cup should be full to the top. 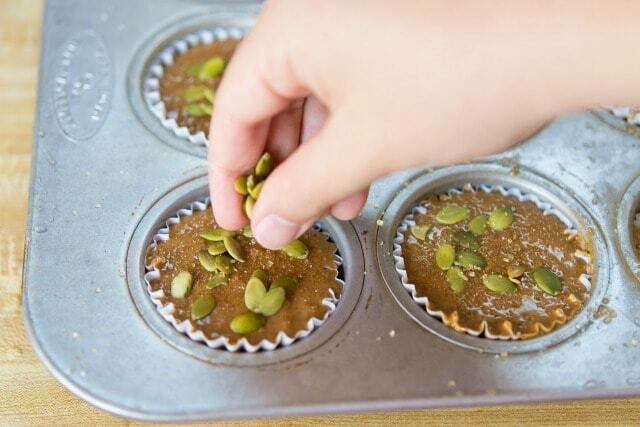 Sprinkle the tops with pumpkin seeds and turbinado sugar, if using, and bake for 18-20 minutes. They are done when the tops are springy in the center (you can also check that a toothpick inserted into the center comes out without any raw batter). Let the muffins cool, then enjoy! *Any flavor neutral oil works here. Post updated September 2018. Originally published September 2014. 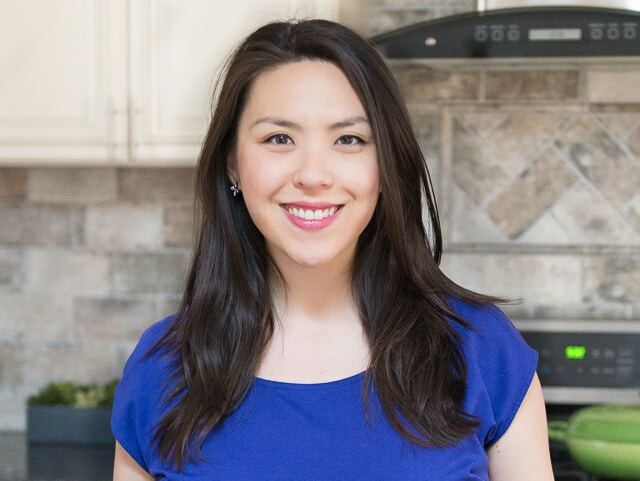 Hi Maria, if you look at the upper right corner of the recipe box you will see a ‘print’ button. 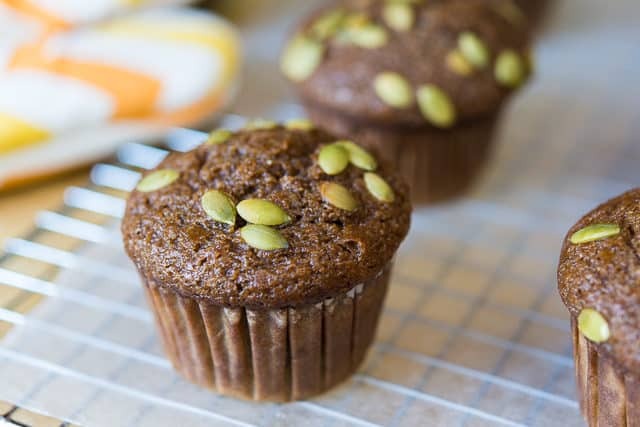 Just made the pumpkin muffins – very moist and not too sweet! Awesome, glad they were just right for you, Maria! Super yummy – have a gingerbread taste and texture. Plus the look so nice.